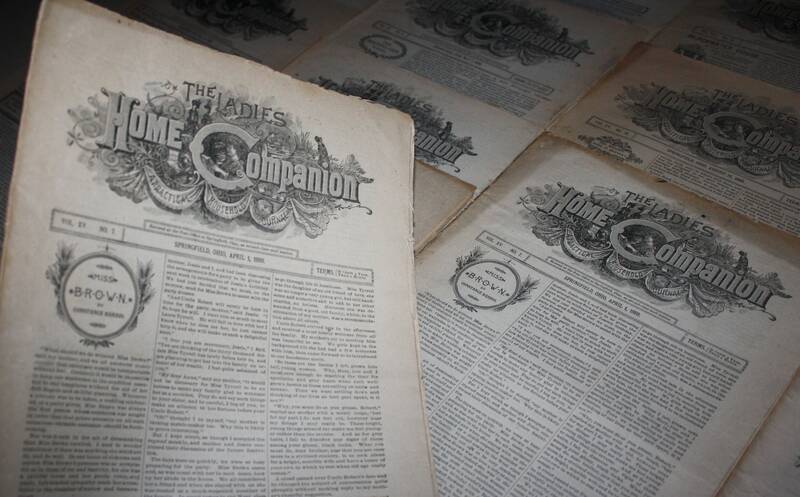 Here's a lot of 16 issues of The Ladies Home Companion magazine from 1887 and 1888! 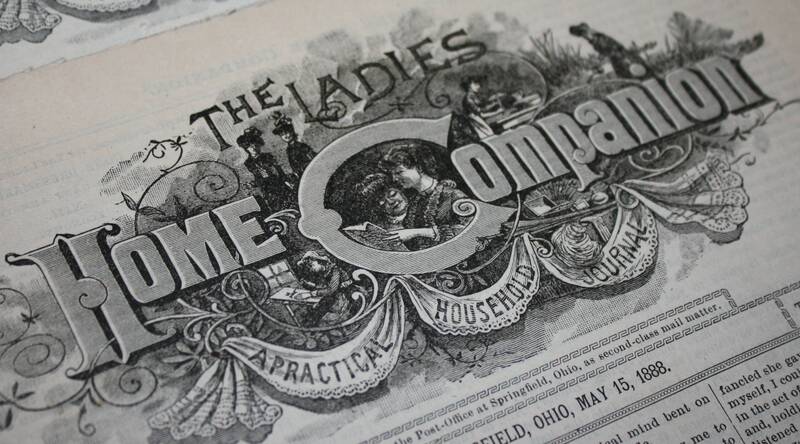 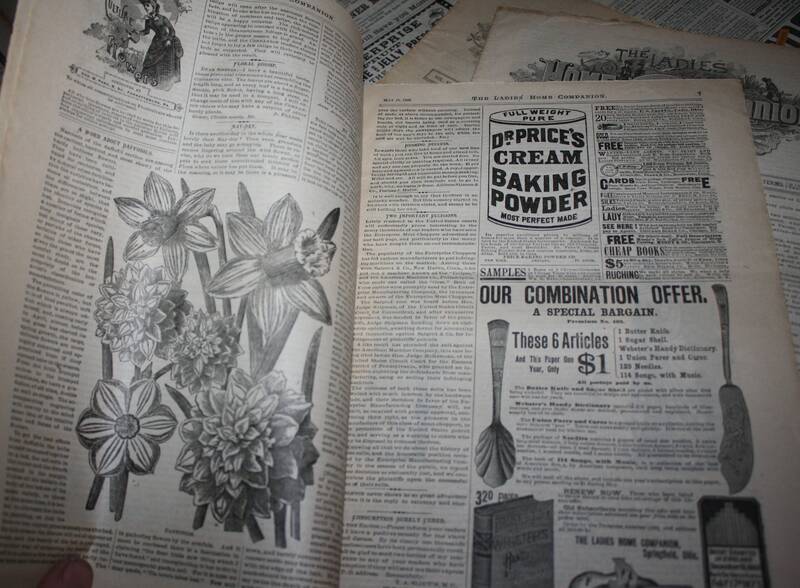 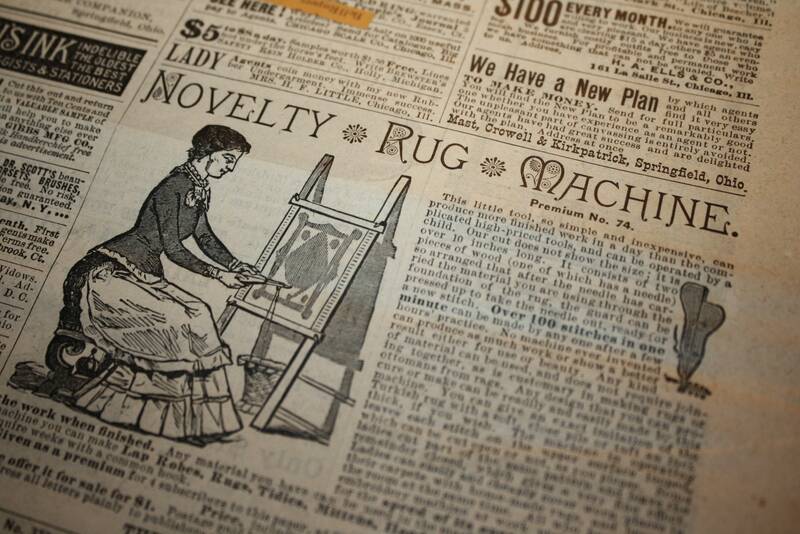 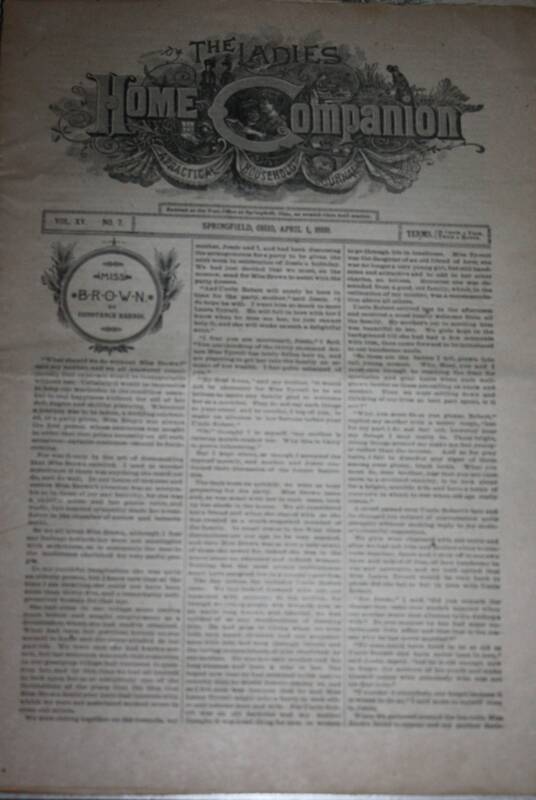 Published in Springfield, Ohio, this publication was billed as "A Practical Household Journal" and contains home-making features, fiction, recipes, fashions, child-rearing tips, fancy work instructions, gardening, and other content of interest to women. 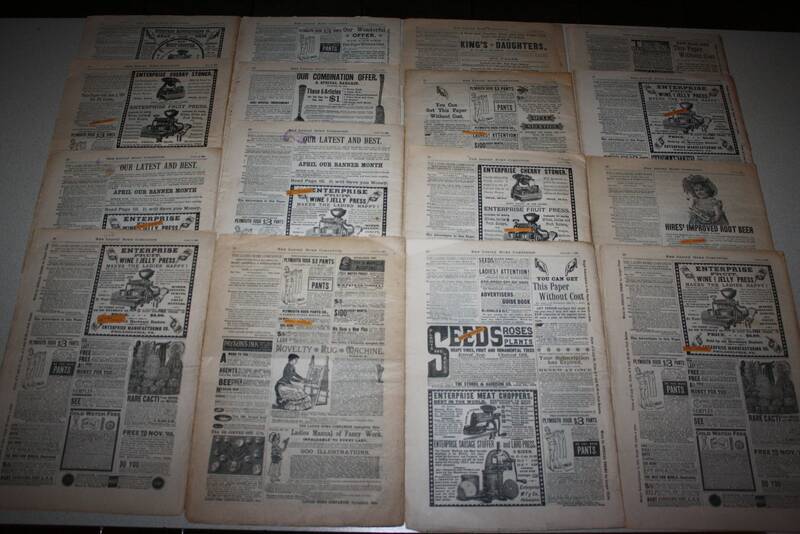 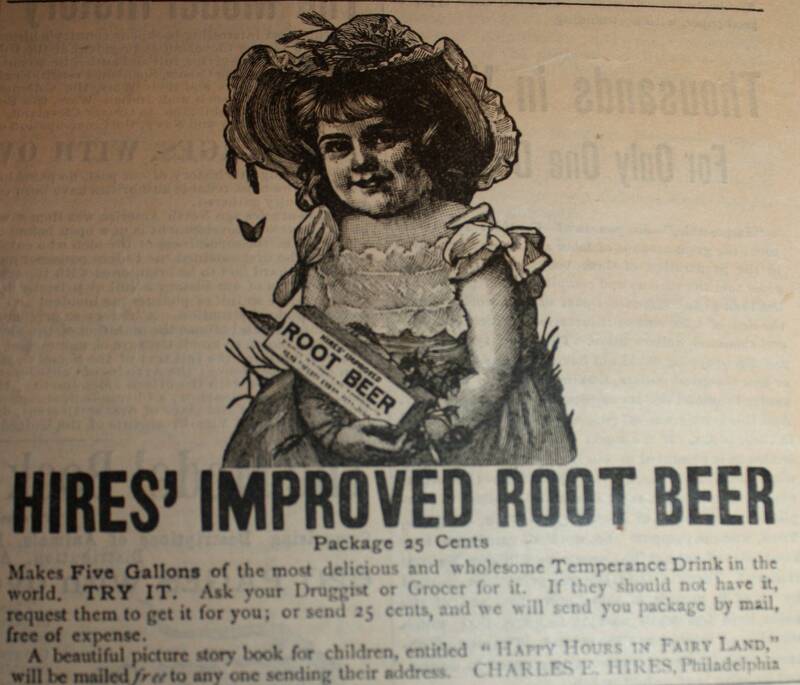 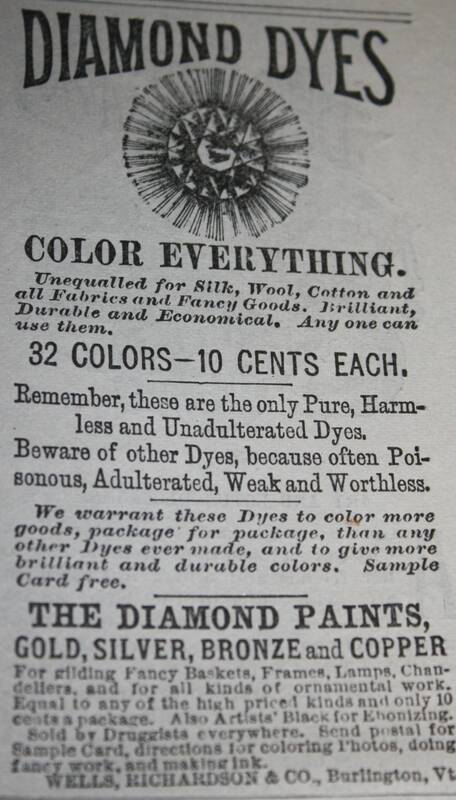 Each issue also has plenty of period advertising. 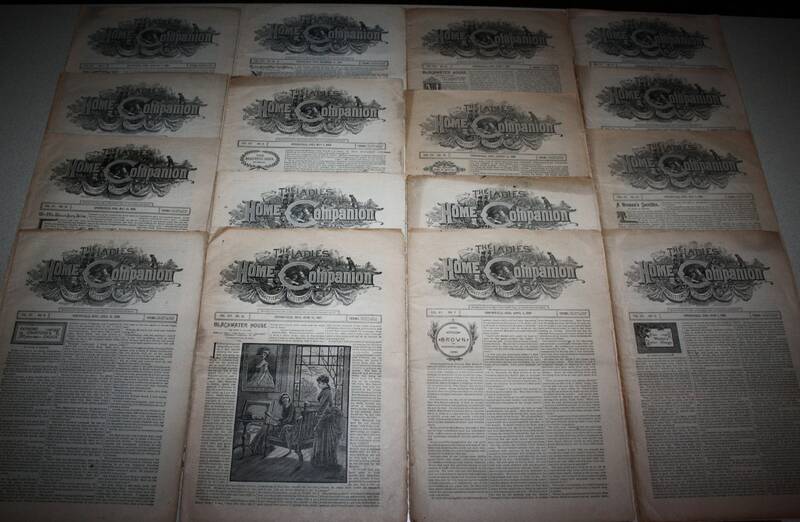 These 130 year old magazines provide great insight as to what life was like for Victorian era women and would make for hours of great reading!